I was very surprised when I checked airtime balance on my MTN line, and saw a text concerning free internet browsing. 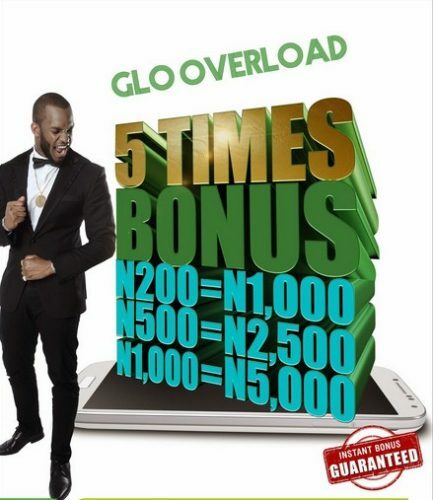 It is not a cheat or trick but its ongoing promo on MTN. 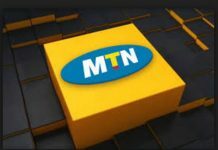 It allows MTN subscribers to MTN iPulse tariff plan to browse and download unlimited. 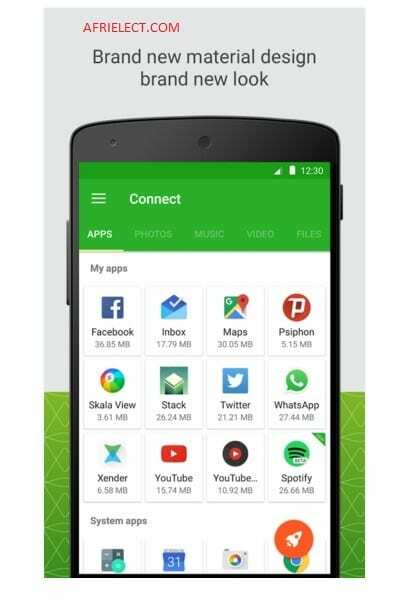 To browse free, you should spend up to N200 during the day, either by calls, SMS or through other means. The free browsing starts from 1:00 am and ends at 5:00 am every day. Before you participate on this promo, kindly read our full post on MTN iPulse plan because it will enable you to know the tariff rate. == > It works for those on MTN iPulse tariff plan, to migrate dial *406# or text 406 to 131. == > Free internet browsing works daily between 1:00am-5:00 am every day. == > You should spend a minimum of N200 during the day. Remember to read our post about MTN iPulse to know how the tariff plan works. If you do not want to miss our future updates Subscribe Your Email to receive our posts free of charge. Add Us On Google Plus. Follow Our PINS On Pinterest. Afrielect provides useful information on technology, Gadgets, phones, tips & tricks.